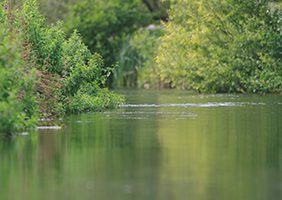 Our target is to create healthy rivers, streams and canals throughout the Kennet catchment. 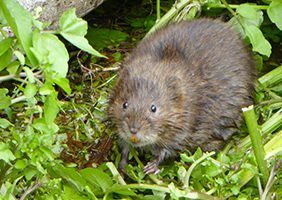 Working together as a partnership we are improving the river catchment and its wildlife. Find out about all the current and completed projects in the Catchment near to where you live. 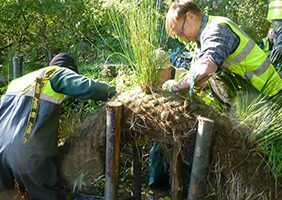 Improving the River Kennet and its tributaries for people and for wildlife. Most of the UK’s chalk streams and rivers are not as healthy as they should be. Although many have improved dramatically over the past few decades, current problems include pollution, invasive non-native species, abstraction and physical modifications. As a result, wildlife has disappeared and people are finding other places to spend their leisure time.